Senzačné dámske džínsy. Vyrobené z mäkkého a príjemného materiálu na dotyk. Zapínanie na zips. Tri predné vrecká. Dve vrecká vzadu. Mód..
Senzačné dámske džínsy. Vyrobené z mäkkého a príjemného materiálu na dotyk. Zapínanie pomocou gombíkov. Tri predné vrecká. Dve vrecká vz..
Senzačné dámske šortky. Vyrobené z mäkkého a príjemného materiálu na dotyk. Zapínanie na zips. Dve predné vrecká. Vreckové napodobeniny ..
Veľkosť S. 1 kus skladom, ihneď k odberu. Presné rozmery na požiadanie. Doručenie do 2 prac. dní. 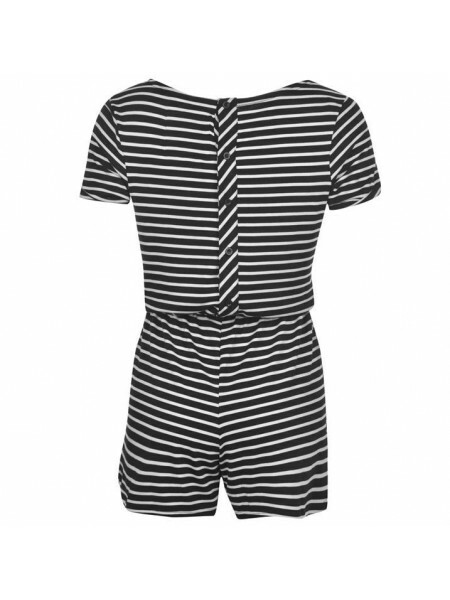 Táto duša Cal Stripe Plalysuit Ladies.. 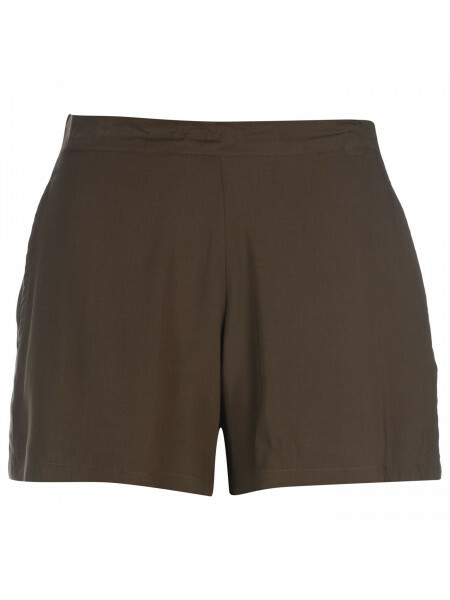 Ocean Pacific Terry Shorts LadiesThese Ladies Ocean Terry Shorts have an elasticated waist with a drawstring fastening for a secure fit that..
Lee Cooper Casual Shorts LadiesThe Lee Cooper Casual Shorts are crafted with an elasticated waist and drawstring fastening. They have contra..
Puma Woven Shorts Ladies These Puma Woven Shorts are a lightweight woven construction that features a mesh lining to promote a ventilated ..
SoulCal Print Shorts LadiesThese SoulCal Print Shorts feature a lightweight construction that makes them ideal for summer wear, with an elas..
High Waisted Shorts by Firetrap Blackseal> Ladies beach shorts> High waist> Loose fit> Elasticated waistband> 100% Viscose> Machine washable..
Full Circle Poplin Shorts Ladies These Full Circle Poplin Shorts are crafted with an elasticated waistband and drawstring fastening. They fe..
Lee Cooper Shorts LadiesThe Lee Cooper Shorts feature a wide, elasticated waistband with external drawstring fastening for a comfortable fit..
Lonsdale Dolphin Shorts Ladies The Lonsdale Dolphin Shorts are made up of a jersey construction that features an elasticated waistband with..
Miso Essentials Classic LeggingThese Miso Essentials Classic Leggings are knee length and elasticated at the waist. 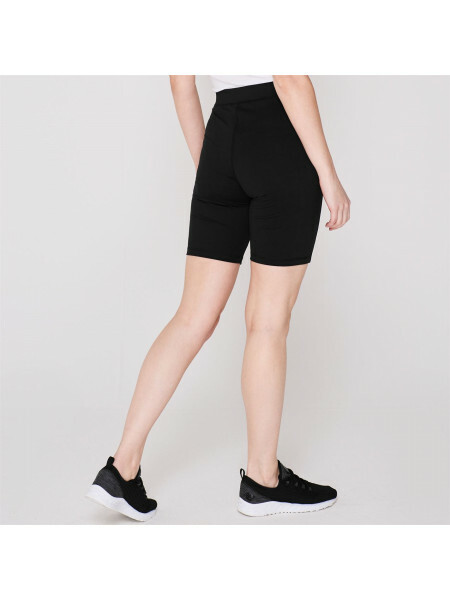 Comfortable fit and apar..
Firetrap Cycling Shorts Ladies These Firetrap Cycling Shorts are crafted with stretch material and an elasticated waistband. 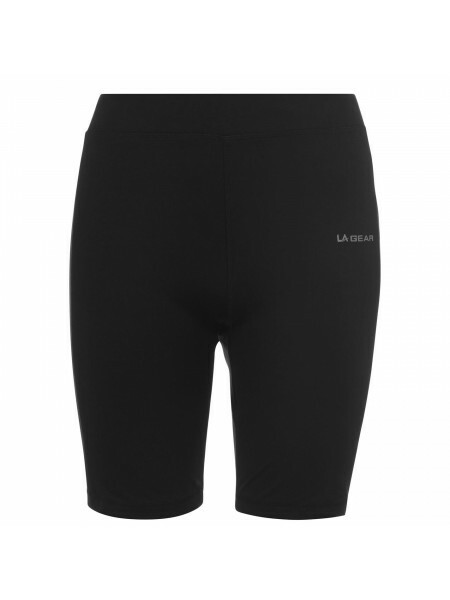 They are a fitt..
LA Gear Sport Shorts Ladies Conquer your next workout with the Sport Shorts from LA Gear. 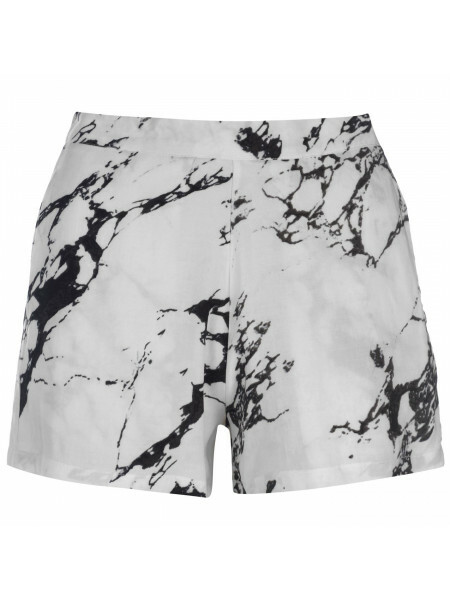 Crafted with an elasticated waistband and drawstri..
Roxy After Party Short Ladies The Roxy After Party Short Ladies are ideal for wearing in the summer months to ensure you remain cool and c..
adidas Printed Shorts Ladies These adidas Printed Shorts are designed with an all over patterned , lightweight fabric to offer you a stylis..
Beach Shorts by Firetrap Blackseal > Premium shorts> Lightweight> Zip fastening to side> 2 open pockets> All over print > Firetrap Blackseal..
Full Circle Linen Shorts Ladies The ideal addition to your Summer wardrobe are these Full Circle Linen Shorts - designed with a lightweigh..
Full Circle Poplin Long Shorts Ladies These Full Circle Poplin Long Shorts feature an elasticated waistband and drawstring fastening. 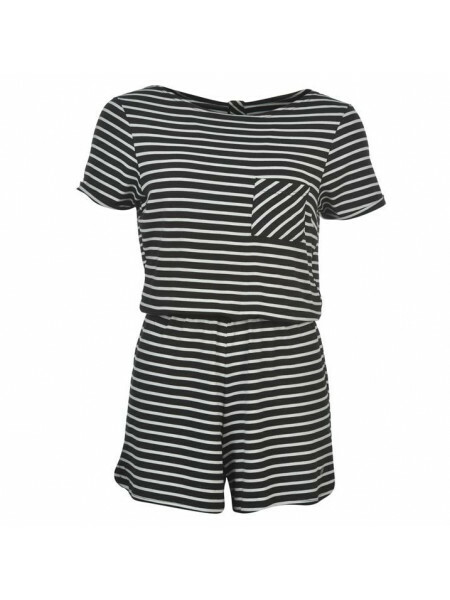 They h..
Golddigga Layered Shorts LadiesParade your pins in the Golddigga Layered Shorts. 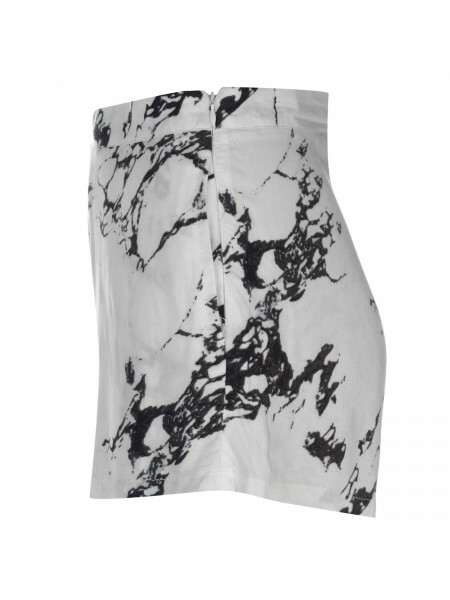 These crepe, loose fitting shorts, are designed with a back..
Golddigga Ripped Shorts Ladies Hit the beach in style with these Golddigga Ripped Shorts. Crafted with a single button fastening waist, they..
Gul Solid Board Shorts LadiesStep into summer in the Gul Solid Board Shorts. 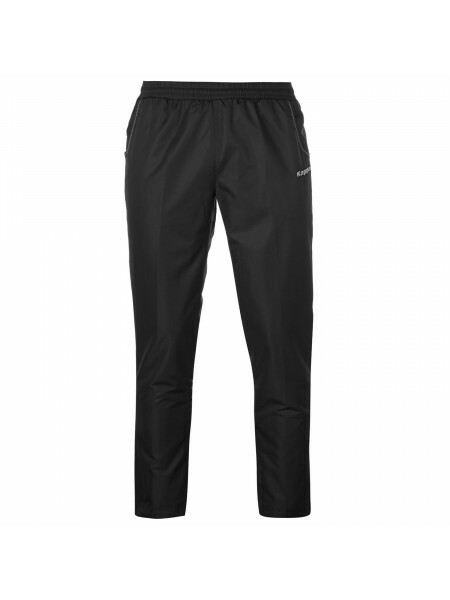 Designed in an extremely short length, the shorts have an elast..
Kappa Tenuna Pants LadiesThese Kappa Tenuna Pants have a lightweight construction with a soft lining for comfort and include an elasticated ..
LA Gear Cycle Shorts Ladies Never feel restricted in these Ladies LA Gear Cycle Shorts. They are crafted from a polyester/ elastane blend th..
Brenda Culottes by Only > Culottes > Lightweight > Elasticated waistband > Tonal stitching > Coloured panelling to outer side of legs > Onl..
Nova Pattern Shorts By Only> Premium shorts> Elasticated waist> Loose fit> Lightweight> All over pattern > 97% polyester, 3% elastane> Machi..
SoulCal Lightweight Shorts Ladies Find the ideal summer wear in these SoulCal Lightweight Shorts, crafted with an elasticated waistband and ..
SoulCal Print Playsuit LadiesGet ready for the warmer weather with the SoulCal Print Playsuit. It's a sleeveless design with a crew neck and..
LA Gear Woven Shorts Ladies Conquer your training with the Woven Shorts from LA Gear. Crafted with an elasticated waistband and zip lock poc..
New Balance 3 Woven Shorts Ladies Crafted with a modern design, the New Balance 3 Woven Shorts are a must-have for your next workout. Cut fr..